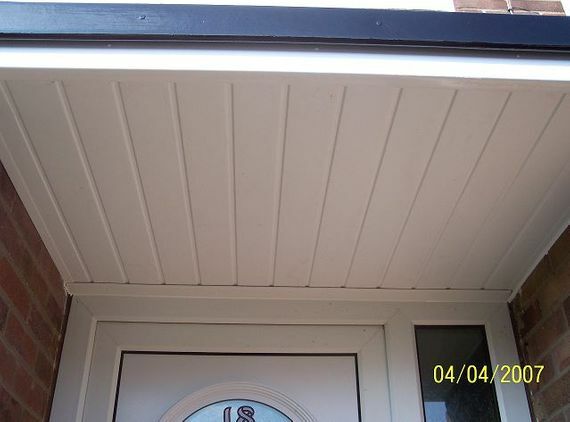 As experienced specialists in fibreglass, you can expect an expertly fitted roof for your home. Our extensive services include the installation of fibreglass roofing that is durable, easy to maintain, and incredibly long-lasting. You can trust us for a personal yet professional service along with cost-effective solutions that are kind to your budget. Contact us in Woodhall Spa, Lincolnshire, for more information about fibreglass roofing as well as handy roof repairs. When you are looking for a new roof, we are ready to assist you. 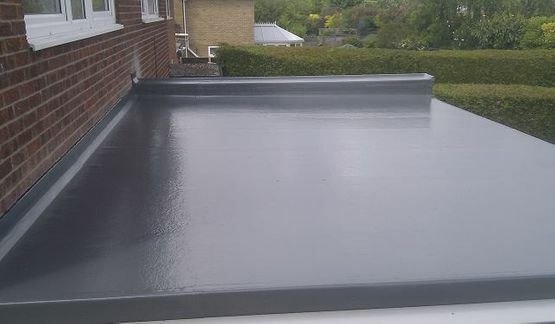 Capon Fibreglass Services in Woodhall Spa, Lincolnshire, specialises in fibreglass roofing and full roof fittings as well as stripping old felt garage roofs and installing bay window roofs, fibreglass line concrete gutters , and even conservatorie roofs. Established in 1999 as a reliable roofing company, you can trust us for roof repairs of the finest quality. With experience of more than 30 years in working with fibreglass, we are also a member of the FSB™ (Federation of Small Businesses). A fibreglass roof involves next to no maintenance and lasts for at least 30 years, which makes it the best choice for your building. When your roof is looking a little worse for wear, get in touch with us today. With special expertise in fibreglass roofing, our team are able to offer seamless repairs with complete confidence.